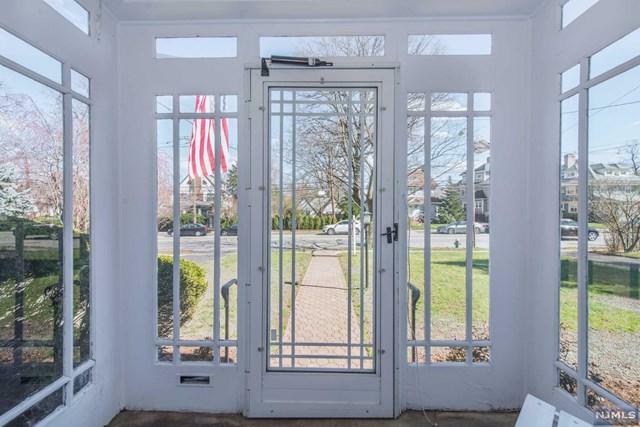 Settle right into this conveniently located, lovingly-cared-for 3-bedroom, 1.1 bath Center Hall Colonial, located around the corner from Walnut Street's many shops & restaurants, & the train & bus to New York City. 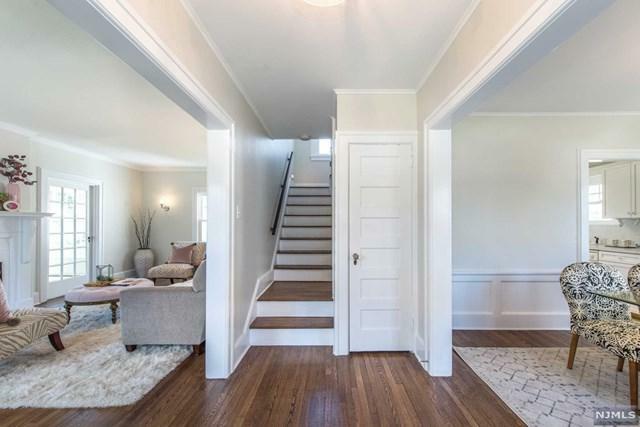 Classic home boasts a big, elegant living rm w crown moldings, HW floors & a wood-burning fireplace w a carved mantle, a formal dining rm, an EIK, a foyer, & a heated sunrm w half bath. Upstairs there's a full bath, a hall linen closet & 3 big bedrms, incl an oversized master. A finished attic occupies the 3rd floor. There's also a partially finished basement w bar/entertainment area, storage space, a rec room & laundry nook. A 2-car garage, a turnaround, an inviting yard, & patio spaces for picnics complete the picture. 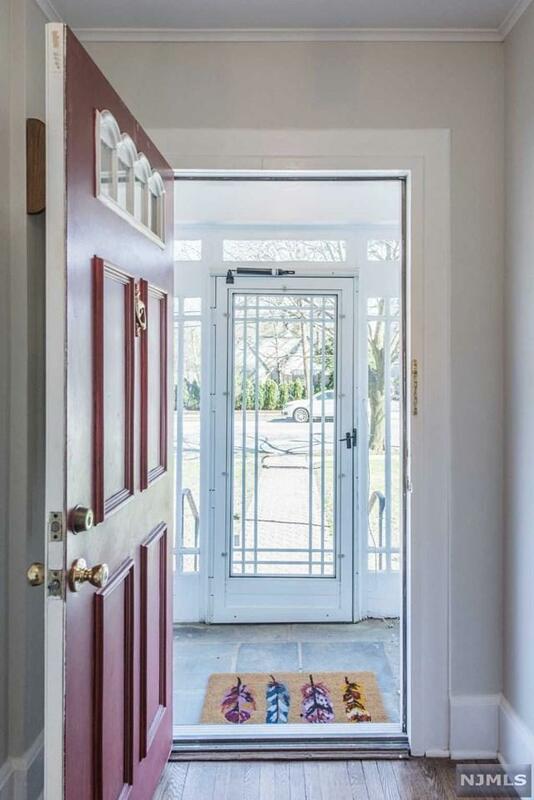 Recent upgrades incl newer roof, a Belgian block driveway & replacement windows throughout. With a Walk Score of 80, you can ditch the car & lace up your walking shoes! 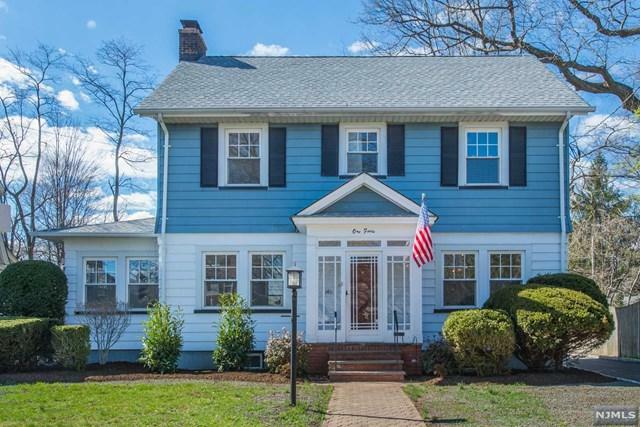 Listing provided courtesy of Keller Williams Realty - Nj Metro Group.